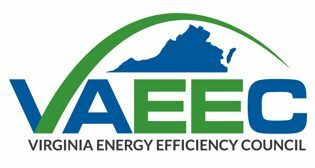 Utility energy efficiency programs are an integral part of the energy efficiency landscape in Virginia. In the 2016 Virginia Energy Plan update, 98% of the programs measured toward the voluntary 10% energy reduction goal were utility-sponsored programs, highlighting the critically important role they play. Robust EM&V protocols assure that customers receive the benefits that energy-efficiency programs are designed to deliver, which is why we support, and plan to participate in, the State Corporation Commission’s (SCC) stakeholder process to establish uniform protocols for evaluating and verifying the impacts of energy efficiency measures later this year. 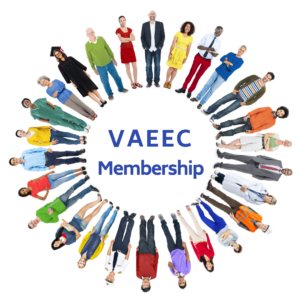 Click below to view VAEEC’s official comments, testimony, and letters that have helped shape Virginia’s utility programs. Chelsea Harnish’s letter to Dominion Energy that highlights the list of measures the VAEEC hopes to see included in the new Energy Share Weatherization Services program (June 2018). Visit the Utility Programs Archive to view our comments, testimony, letters, press releases, and reports dating back to 2012.